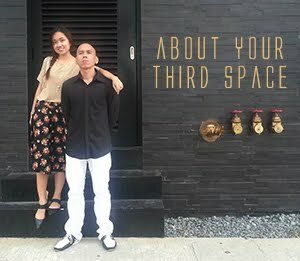 Third Space studio cafe: Third Space Turns 1! 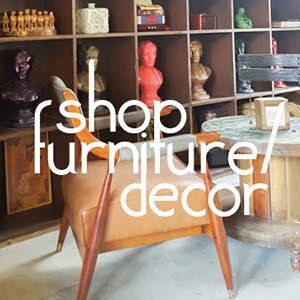 We try our best and we promise to keep improving and developing a happy place for our guests. 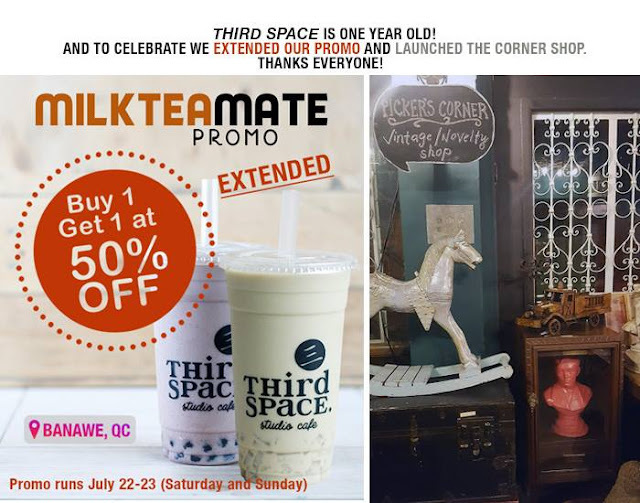 Thank You For Making Our Third Space, Your Third Space!